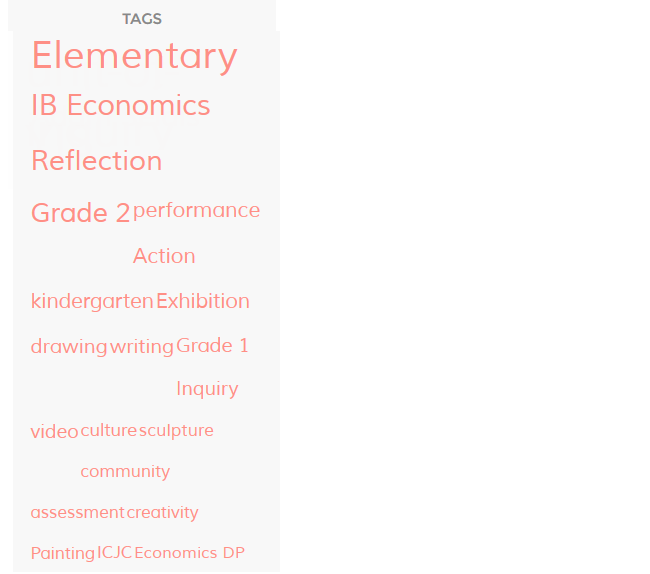 This is an Edublogs Campus only widget. Title: Allows you to add your own custom title. For example, Tags. 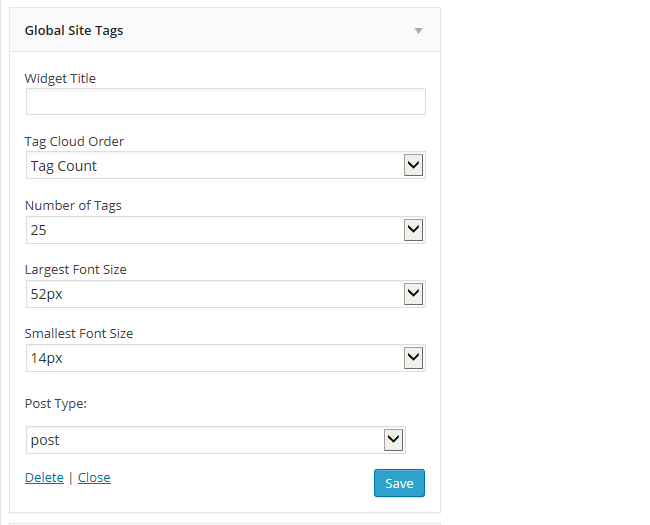 Tag Cloud Order: Controls if the tags are displayed by the most commonly used tags or the most recently used tags. Number of tags: You can display between 1 to 100 tags used on posts from across your entire Campus network. Largest font size: You can adjust the largest font size for the most commonly used tag from 1 px to 100 pixels. Smallest font size: You can adjust the smallest font size for the least commonly used tag from 1 px to 100 pixels.